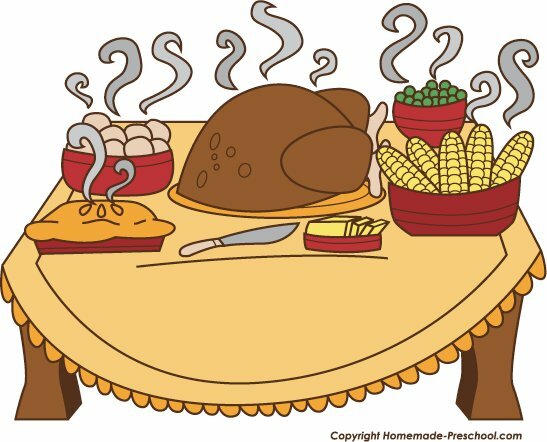 Second Grade parents are invited to have lunch with your child as we celebrate this holiday. Please RSVP with your menu choice for adults and preschool children attending. Please DO NOT send money now. You will pay on December 14. We will accept cash or checks ONLY.